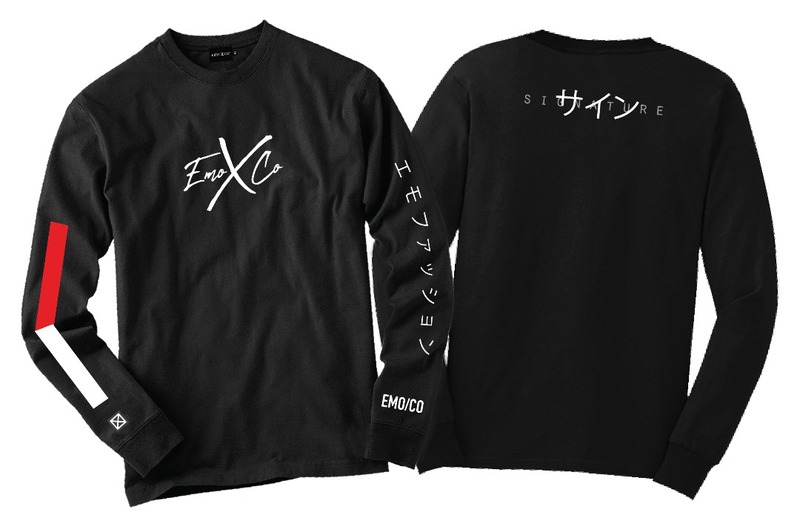 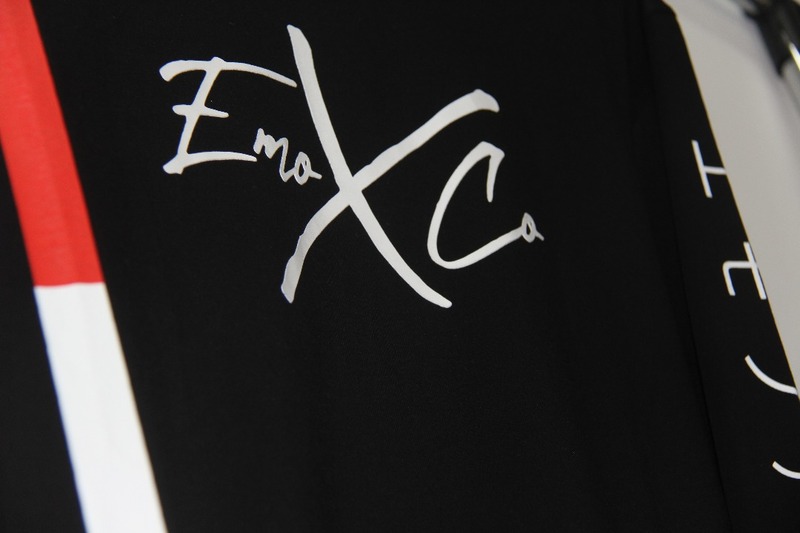 Let's welcome our new product - エモ Signature L/S Tee. 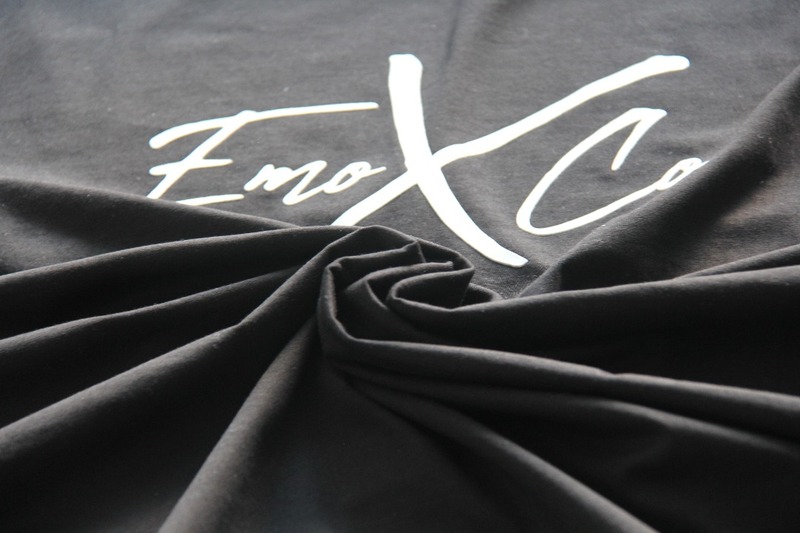 As we know that Malaysia known as a country without four seasons but there are still lots of fashion on going with jackets/long sleeve/hoodie and etc. 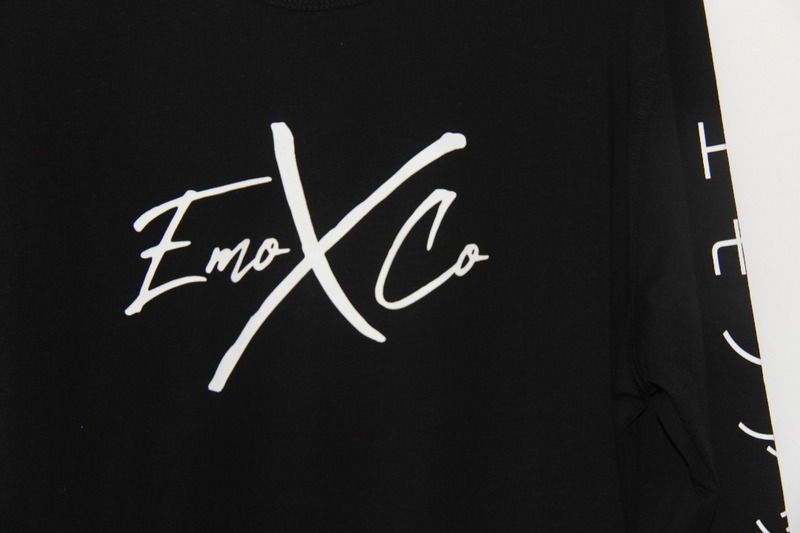 After the Vulgar Collection T-Shirt, here we come the Special Collection L/S Tee which is エモ Signature L/S Tee. 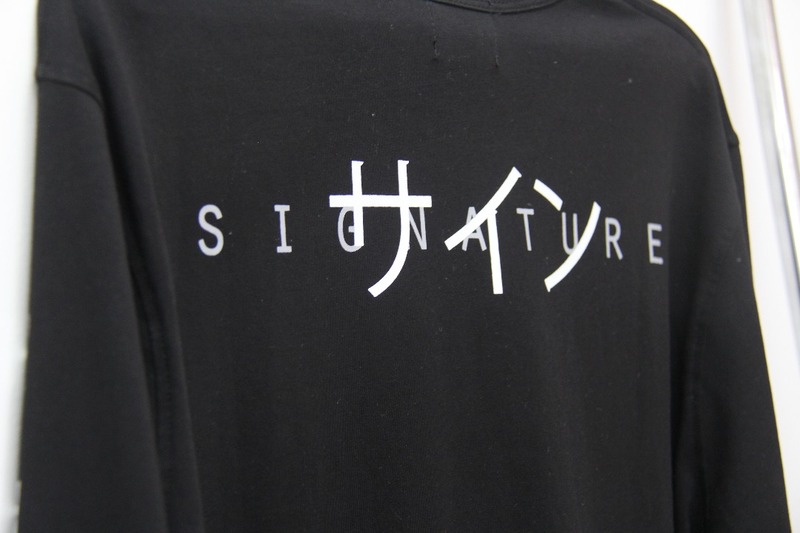 エモ Signature L/S Tee retailing at RM 139.